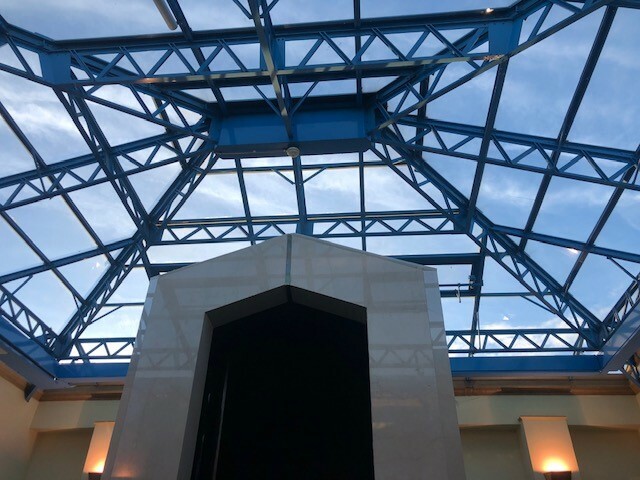 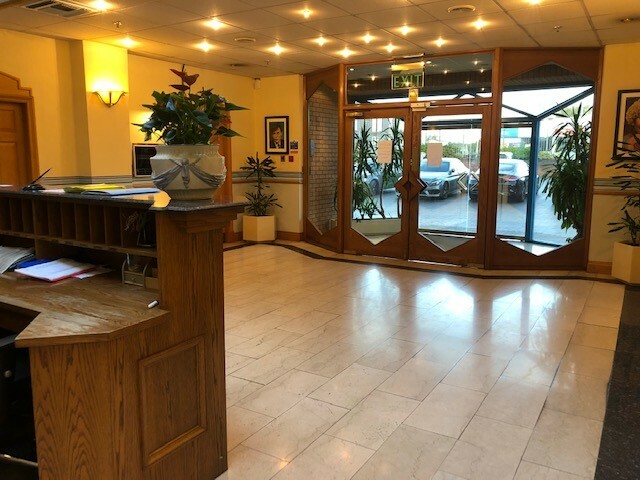 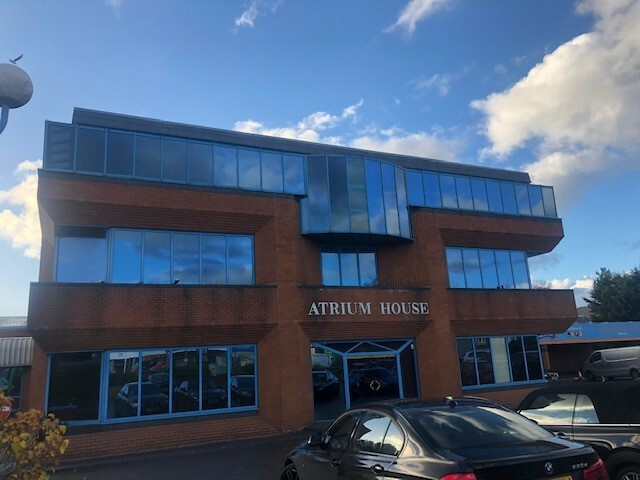 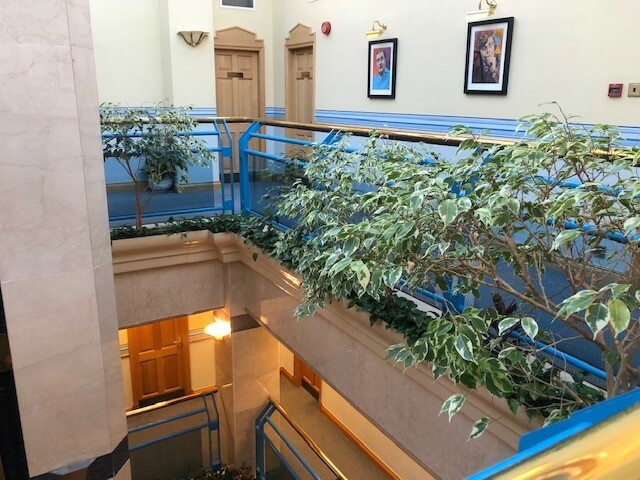 Sterling Commercial are proud to offer to the market Atrium House, These office suites are perfectly located on Manchester Road, Bury which is easily accessed by motorway networks and rail links. 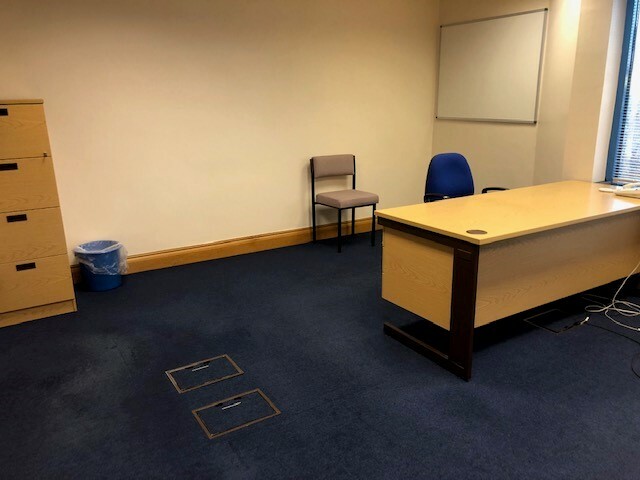 The suites will start from just £150 pcm + VAT for a 118 sq ft office. 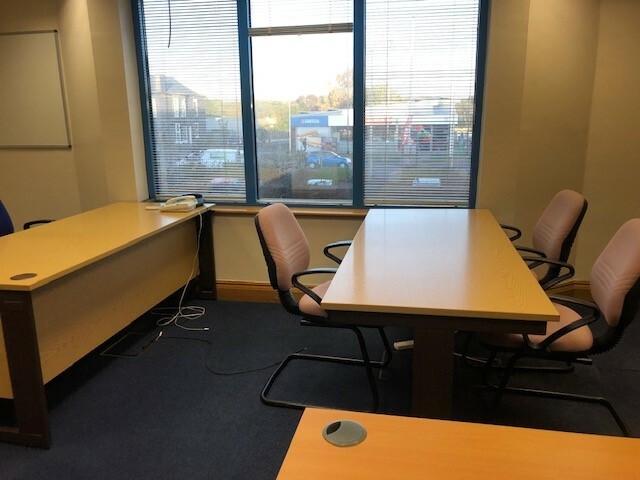 This office space is eligible for small business rates relief.